Are you more of a sweet or savoury person? 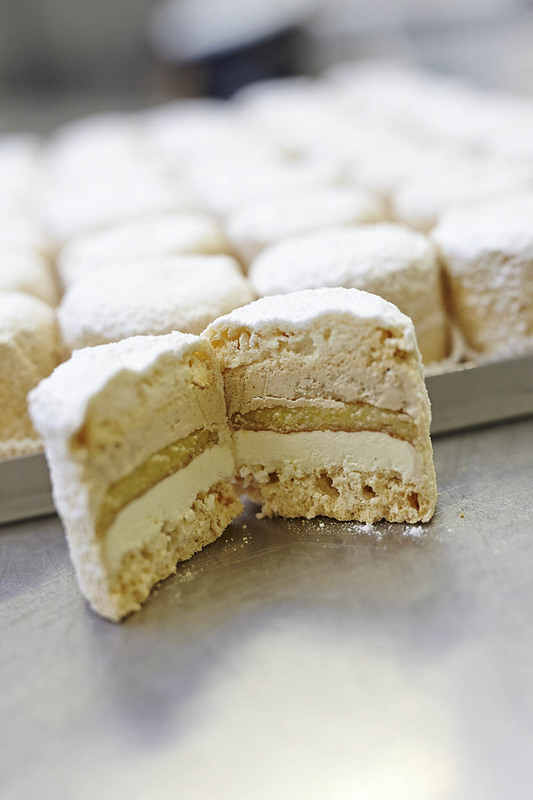 Or perhaps you have a thing for sweet and savoury dishes? Take a quick look at what’s on the menu to whet your appetite. 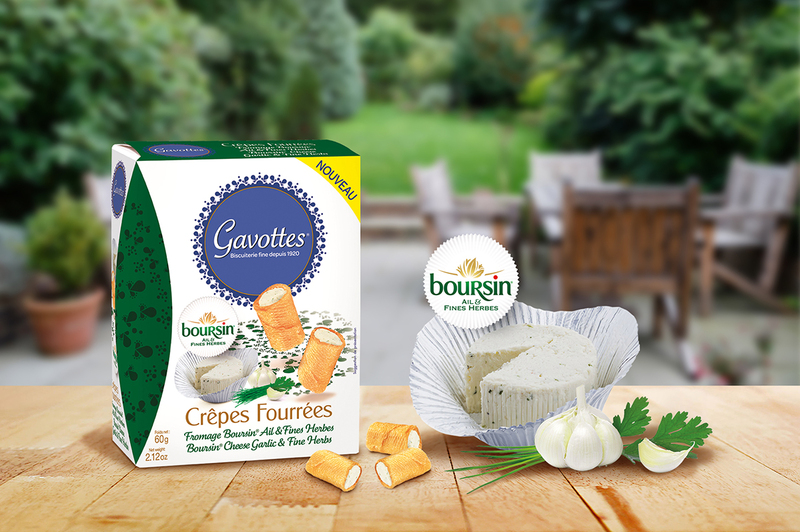 Avant de commencer le repas et pour accompagner un petit apéritif (à consommer avec modération bien sûr), venez tester nos crêpes dentelles Gavottes… salées ! Pour connaitre les différentes saveurs, rendez-vous à la boutique de l’usine où elles sont fabriquées, située sur la Route de Dinard à Taden. Believe us when we say there is something for all tastes here and food lovers will be in their element! The Arguenon, which is protected by Saint-Cast-Le Guildo point and the Ebihens archipelago. It is the subtle blend of sea and river water that gives it its fleshy and salty flavour, and the golden brown shell comes from the sand in the bay. 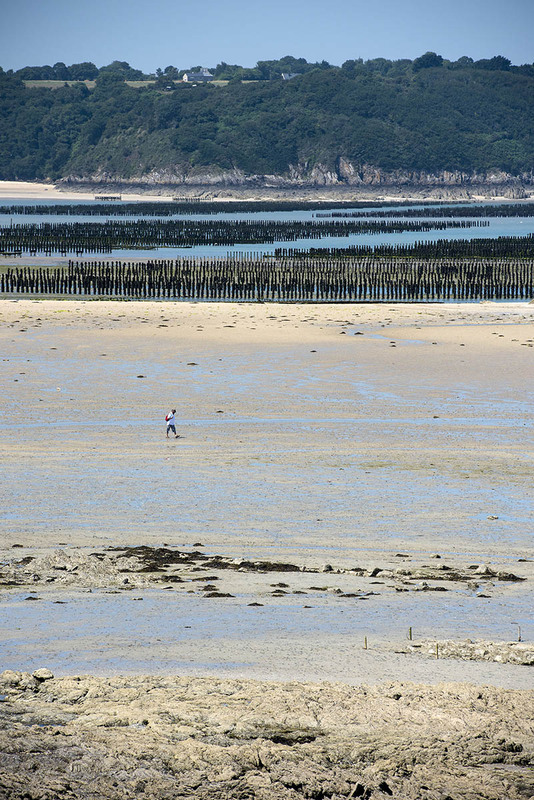 The Fréhel, which is subject to strong tides but sheltered by Cap Fréhel and La Fresnaye bay. 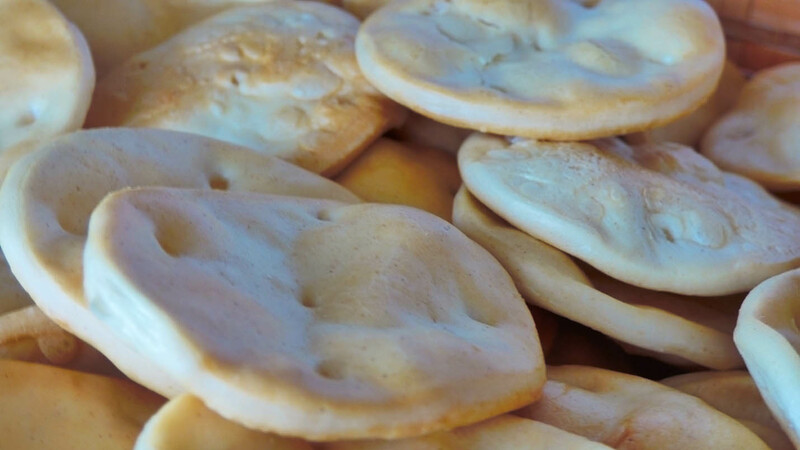 You can recognise it by its light-coloured shell and it has a crunchy bite and flavour that lingers in the mouth. The Spéciale brassée mer, which is raised in suspended bags (an Australian technique) and swings with the swell and the tide, unlike traditionally-farmed oysters. 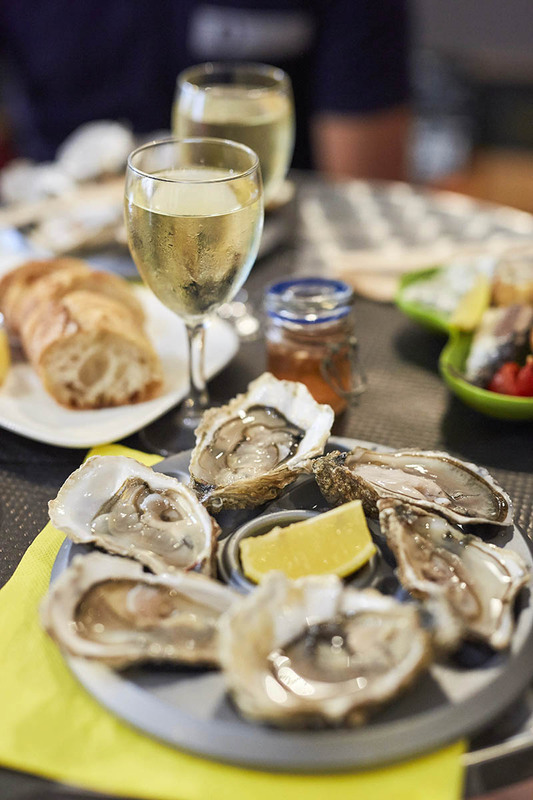 Fancy a trip to an oyster bar in Saint-Cast-Le Guildo or Fréhel? If, for you, holidays mean mussels and chips, head to Fréhel, Saint-Cast-Le-Guildo or Saint-Jacut-de-la-Mer, home to the famous stake-grown mussels. Will you order the regular moules marinières (mussels in white wine) or will you go for something a bit more exotic like curry cream or Provençal-style mussels? 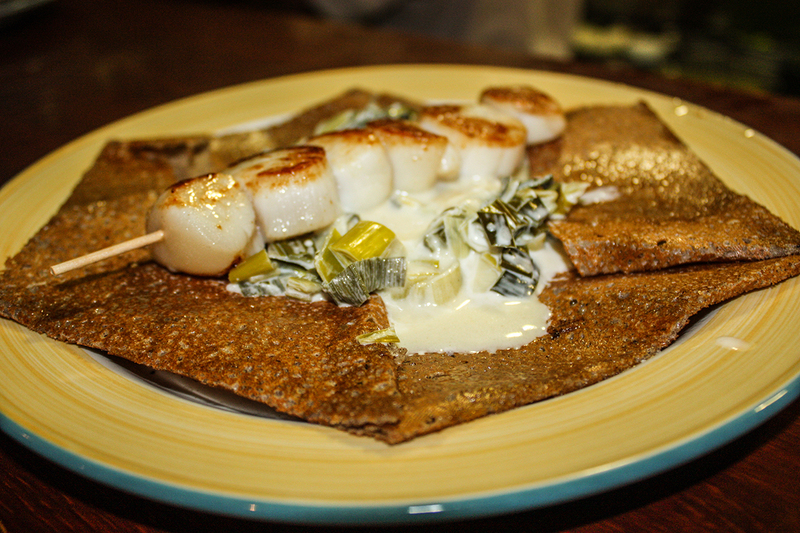 And don’t forget the famous buckwheat galette and its many fillings. 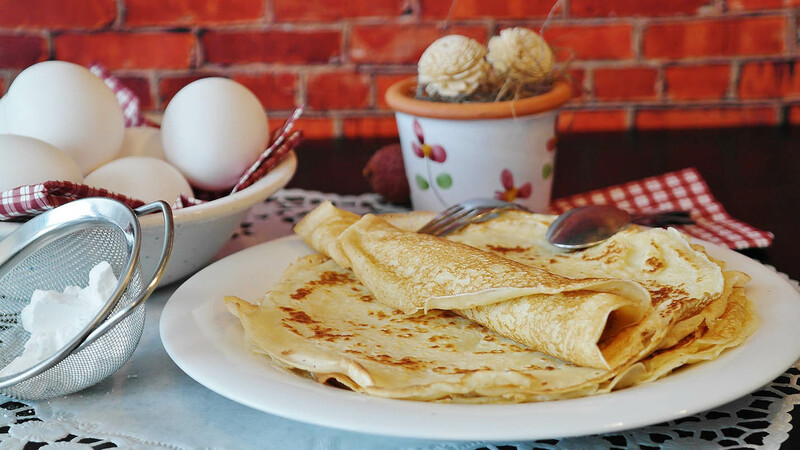 You can choose between a complète (egg, tomato, ham, cheese) or a spéciale (Guéméné chitterling sausage, warm goat’s cheese or sautéed apple) to name but a few. Both young and old are in for a treat! Now you only need a few ingredients to spice up and accompany your meals. Pay a visit to the Domaine du Triskell Rouge in Evran, a farm experimenting with dry rice cultivation. Add a touch of Breton saffron for flavour. 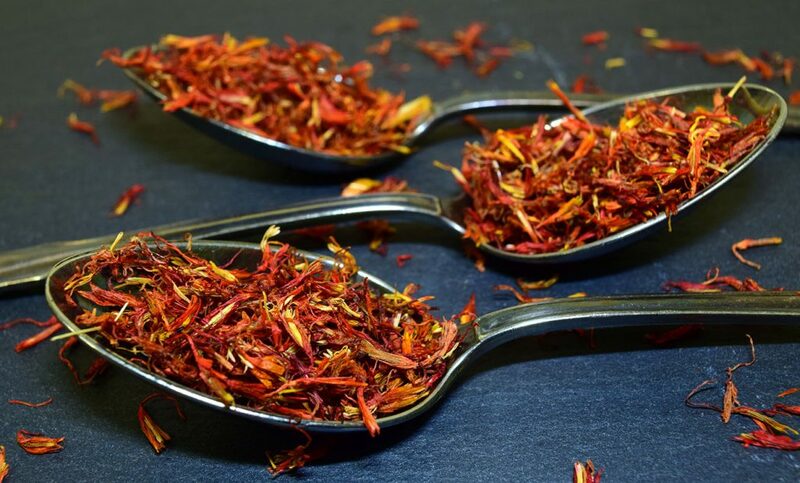 This spice is produced, transformed and sold directly on the farm. It’s always nice to end a meal with something sweet. Dinan-Cap Fréhel has so much to offer that it is difficult to choose between a Castin (a cake with praline, meringue and vanilla), Kouign-Amann (made mainly from butter, you are in Brittany after all) or the famous crêpes that you can fill with Breton salted butter caramel or honey from the Maison de la Rance (Dinan harbour). 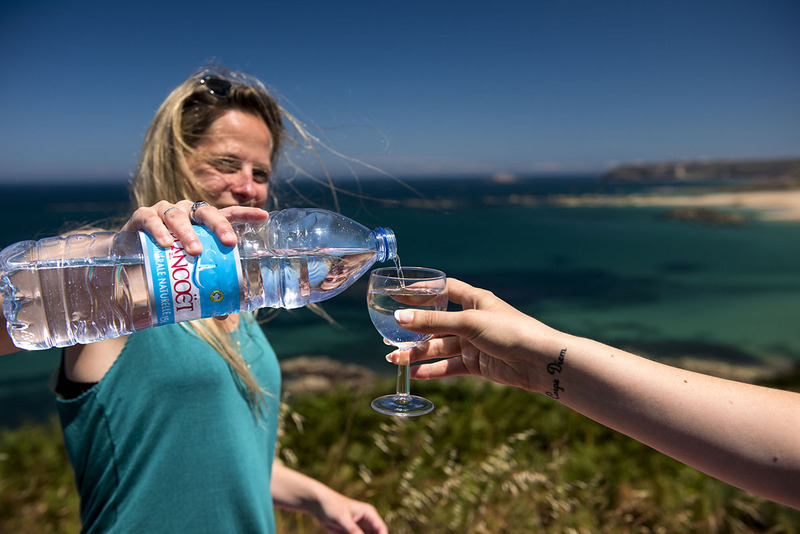 And then, of course, you’ll need something to wash it down, like a beer from Fréhel, cider from Pleudihen-sur-Rance, apple juice from the Ferme des Landes in Saint-Cast-Le Guildo or simply a glass of still or sparkling Plancoët mineral water. And to finish off, there is nothing like a hot drink. 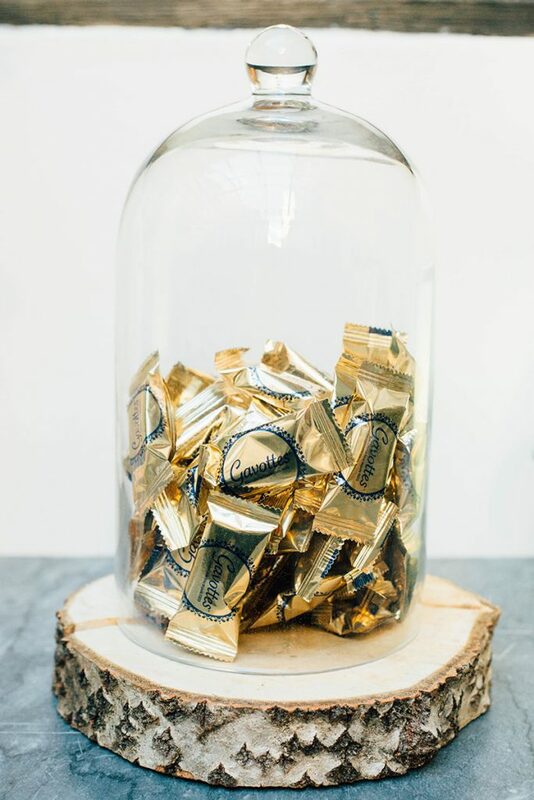 Whether you order coffee or tea, you’ll still have room for a sweet gavotte®. 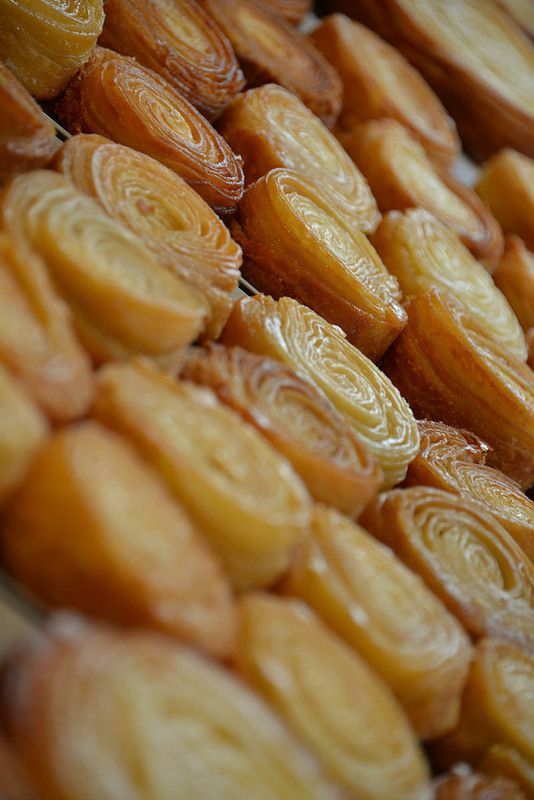 The recipe for this speciality from Dinan is closely guarded! 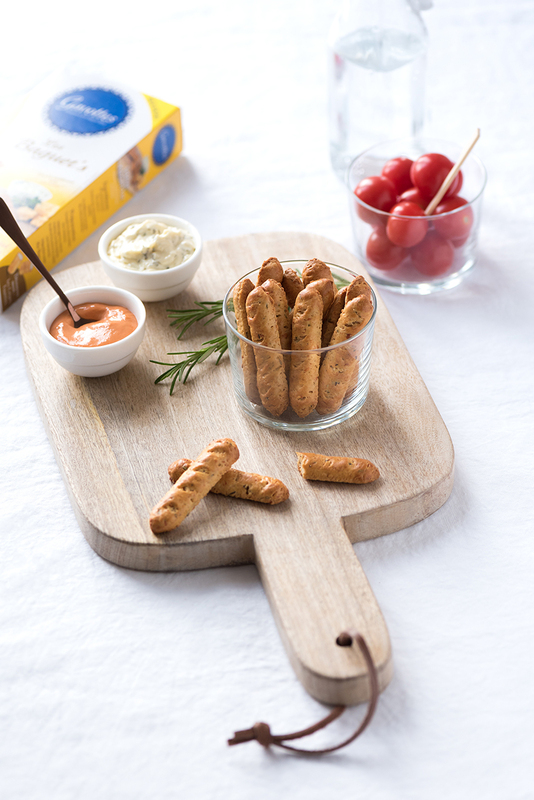 PS: for those of you who can’t decide between sweet and savoury, there is a solution – craquelins crackers. Budding chefs will be eager to visit the local markets and producers to fill their baskets with these regional products. And food lovers can book a table in a restaurant or crêperie to sample our specialities. We’ll pass on the best addresses. 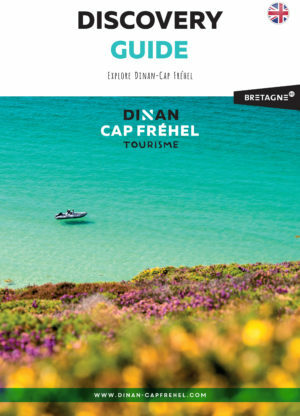 Come and get a taste for Dinan-Cap Fréhel!